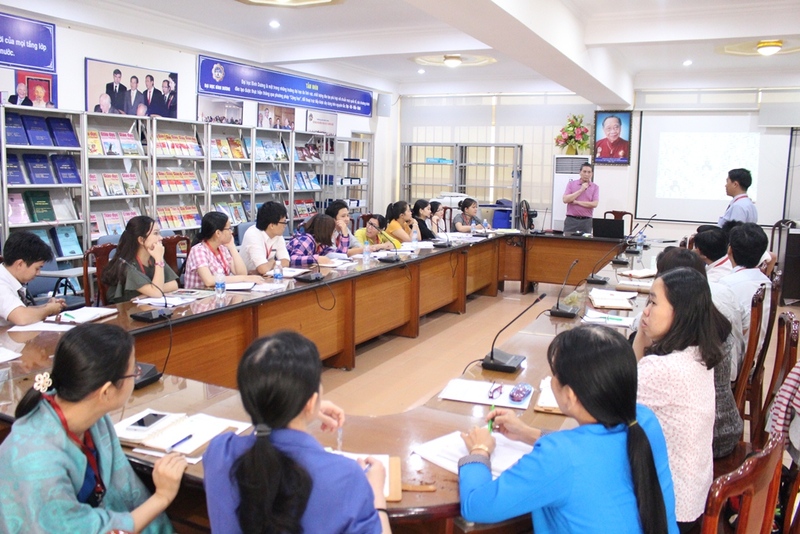 The professional development of teaching staff is one focus set forth by the Party and Government over time that directly influences the training of a high-quality workforce for society, especially in the process of the national industrialization, modernization and international integration. 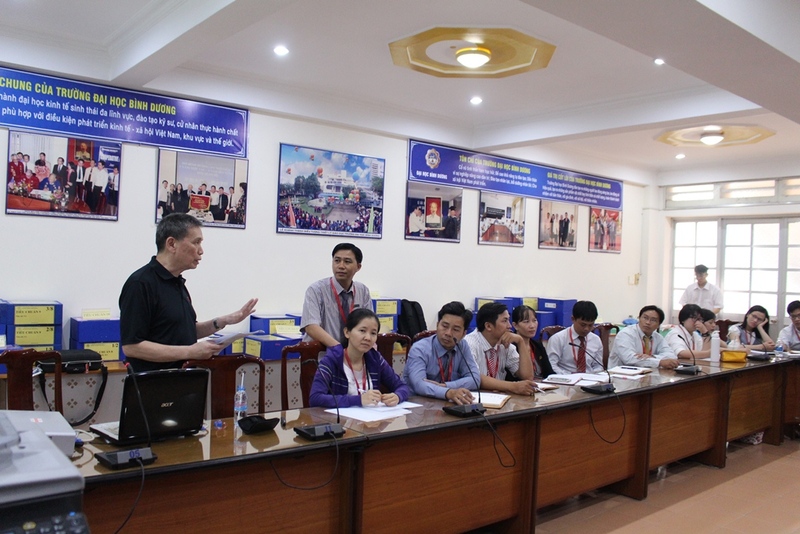 Being aware of its importance, BDU and Benedictine University (of the USA) furthered their cooperation last week when BDU received Assoc Prof. Dr Ovid Wong as instructor for teaching methods of teaching excellence for the BDU’s teachers. 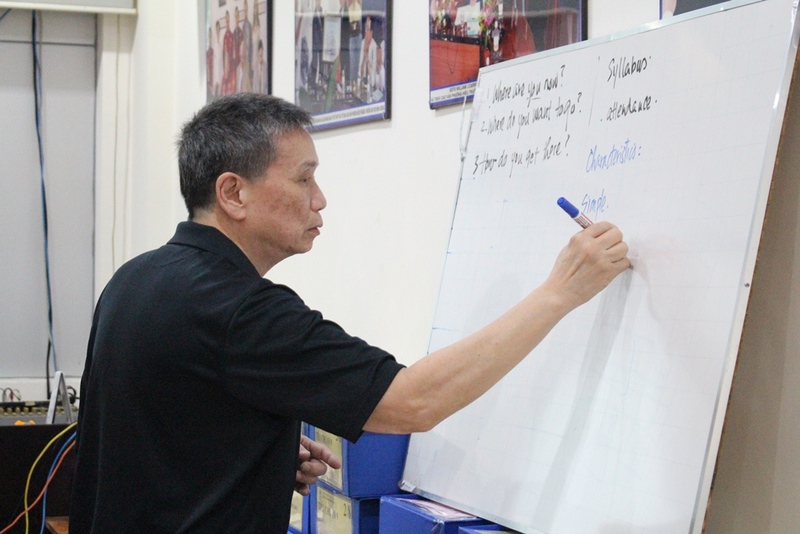 The training course by Assoc Prof.Dr Ovid Wong took place from Jan 8th to the 11th. 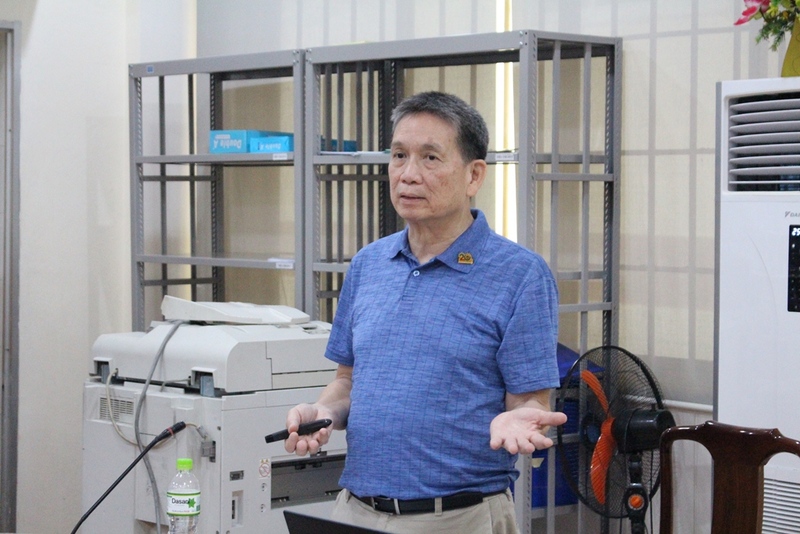 During this time, Dr. Ovid Wong developed several sessions of thematic discussion, such as Teaching Excellence, Where Are We Now? 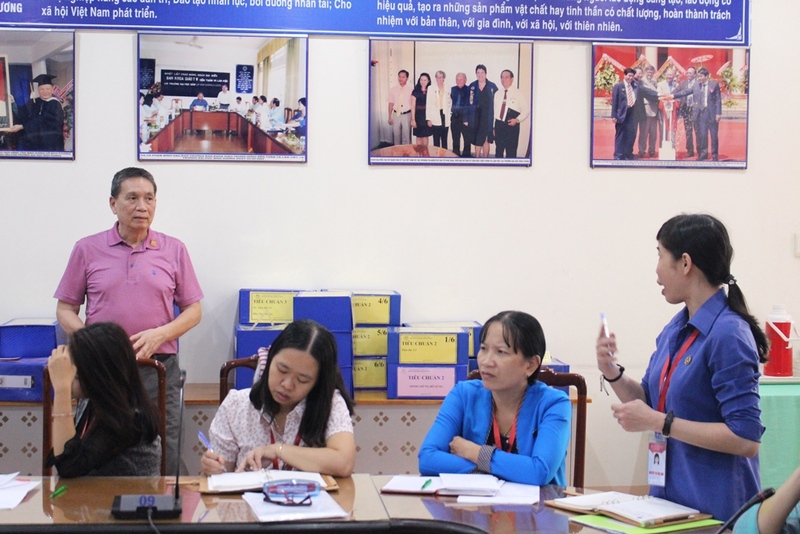 Successful Measures and Quality Assurance … sharing with local teachers his own knowledge and experience through the years of teaching . 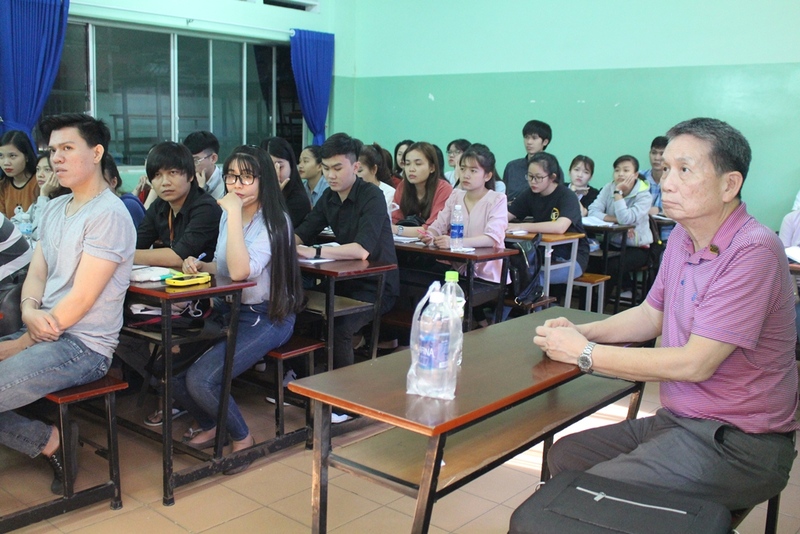 In addition, he sat in on the lessons taught by teachers of Literature, English linguistics, and Architecture; he talked about living and working environments, and conducted activities to keep the learning atmosphere cheerful. “This is the second time I have been to BDU to teach, the first time being in Jan, 2017. 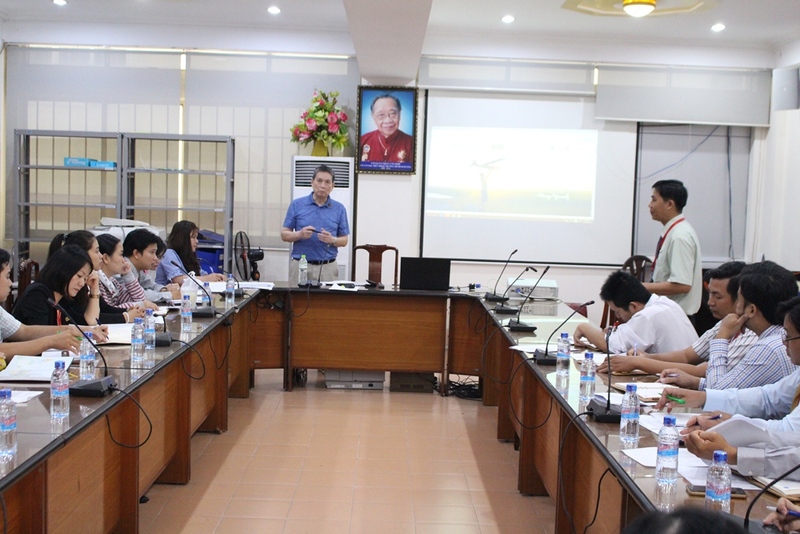 Let me extend my sincere thanks to BDU Management for making it possible for me to meet, work and exchange with my colleagues here in professional development in effort to bring improvement in education, and especially in higher education”, said Assoc. 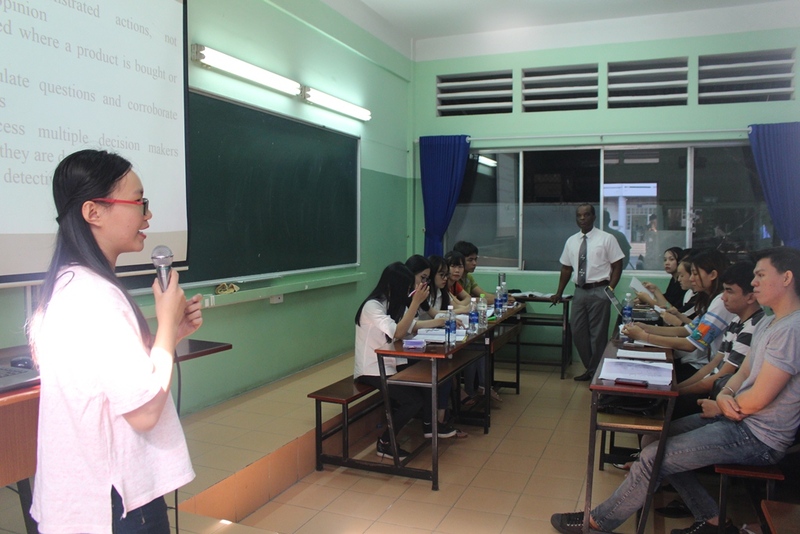 Prof. Ovid Wong. Assoc. 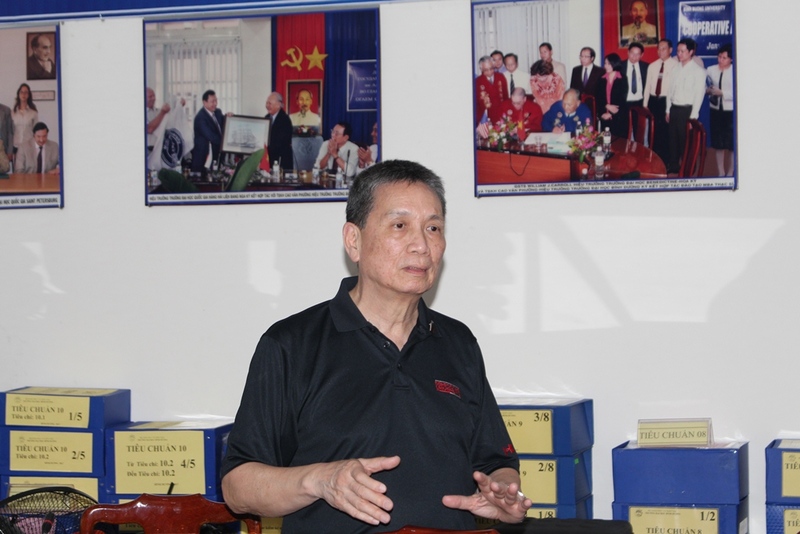 Prof. Dr. Ovid Wong is quite experienced in applying methods of teaching excellence at Benedictine University and other schools in the world. 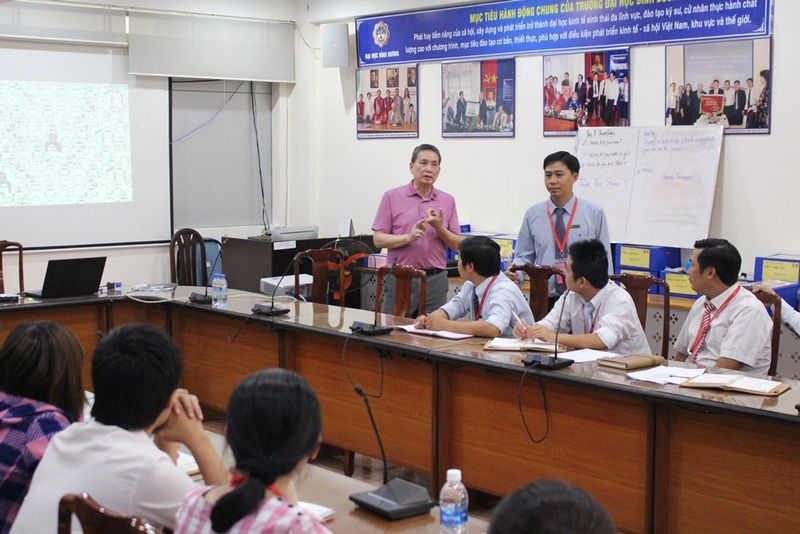 He wrote over 30 books on teaching methods which are published across many countries. 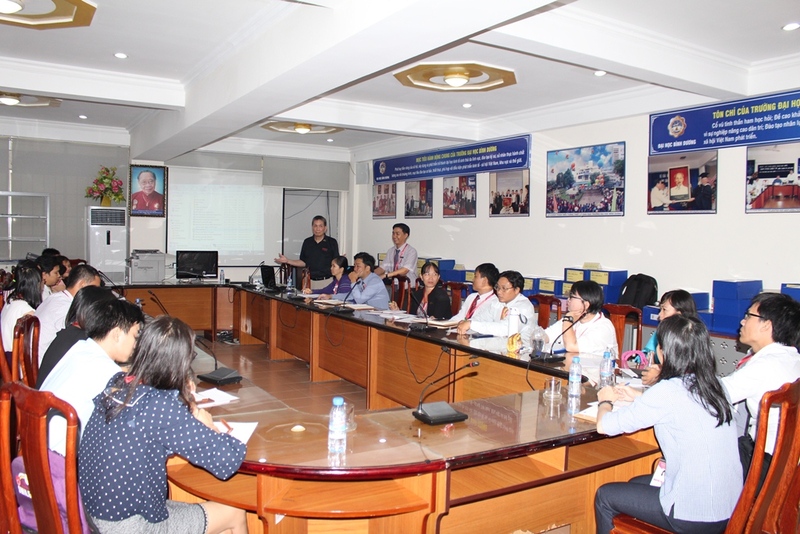 Dr. Cao Viet Hieu-BDU President remarked: “This program is included in the school’s 2030 strategy of development with a training scheme to meet AUN standards, and move us toward to the standards set by the Accreditation Board for Engineering and Technology (ABET) of the USA in 1932. This accrediation organization is of global prestige and recognized by the American Committee of Higher Education Assurance and other accreditation associations.